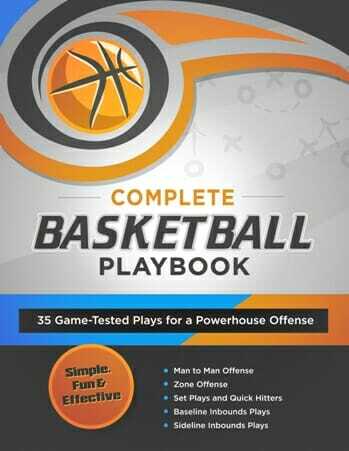 The intent of these basketball practice drills is to teach 5th and 6th graders how to use lane congestion to their advantage on offense and how to fight through it on defense.We call the first drill “Traffic”. 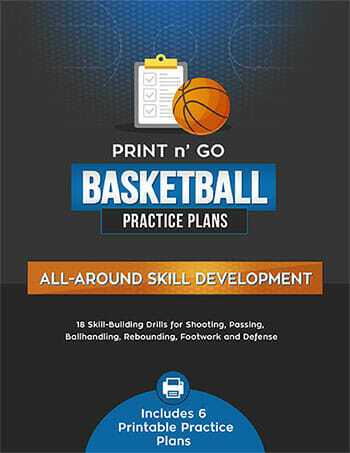 The next drill, a muscle memory drill, works on ball-handling skills. We start with two players (one on each block) who are required to remain stationary. Two or three offensive players are spaced along the three point line. These players pass the ball back and forth and eventually ‘feed’ their offensive teammate. The fourth offensive player gets to run the baseline and use the stationary players as screens to get himself open – all the while paying attention to the location of the ball on the perimeter. 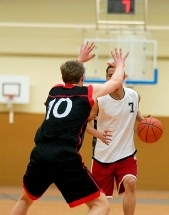 The defensive player must react to both the man he is guarding and the position of the ball on the perimeter all the while fighting through “traffic”. 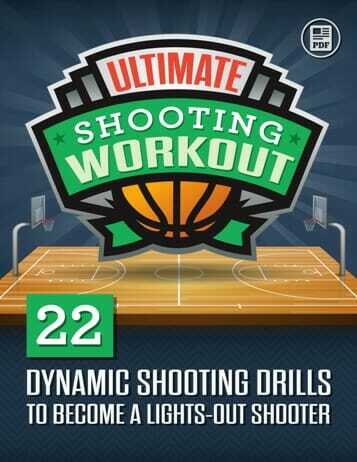 I like a very simple muscle memory drill that works wonders for ball handling skills. You have the players sit in a chair and dribble the ball up to their knee with their right hand as fast as they can for two minutes keeping the ball as close as possible to the knee. Then switch and do the left hand for two minutes. This gets very difficult on the last minute but it teaches them how to dribble the ball below the waist which is very important in preventing steals while dribbling.